In preparation for tomorrow’s special Second Edition Spotlight episode of the Know Direction podcast, I am skimming through the surprisingly vast amount of information we already know about Pathfinder Second Edition. 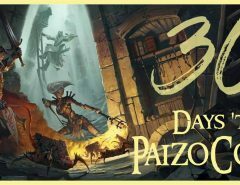 Below are some of the key news bits and announcements from the new section of Paizo’s website, the announcement blog post (with another one promised for later today), the FAQ, and three hours of actual play audio with The Glass Cannon podcast. 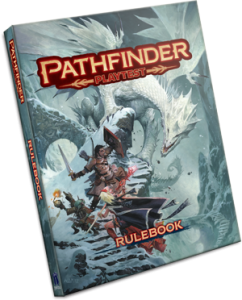 Note that we know very little about the Second Edition of the Pathfinder Roleplaying Game, but we know a lot about the playtest for the second edition of the Pathfinder roleplaying game. Here are the important dates we do know, and the important events that we do not have dates for. Although the first quote have been because talking about the 10th anniversary of the Core Rulebook has more weight than this year’s 9th anniversary, the second quote leaves less to interpretation. The playtest begins August 2nd, 2018, coinciding with the first day of GenCon. 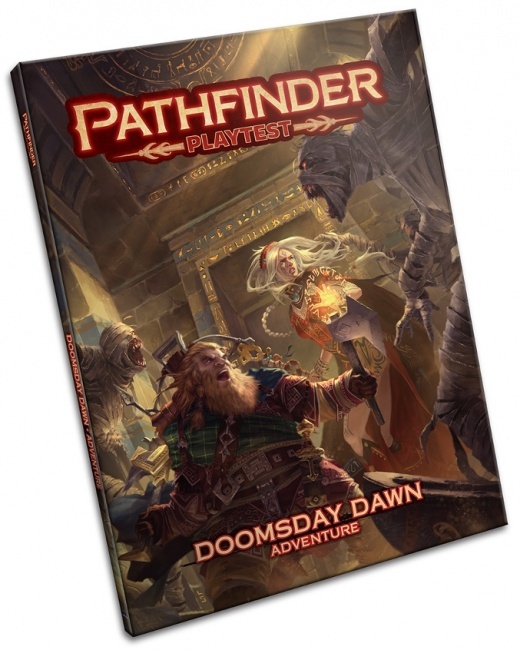 This sees the release of print and PDF editions of the Pathfinder Playtest Rulebook, Pathfinder Playtest Adventure: Doomsday Dawn and Pathfinder Playtest Flip-Mat Multi-Pack. Preorders for the print editions of the three/five (see Releases, below) playtest products must be placed between March 20th and May 1st. Preorders can be placed at Paizo.com or at local retailers. Four Pathfinder Society Roleplaying Guild quests tied to the playtest will be featured at “several spotlight conventions” between May 25th and August 5, 2018, then will be available to play worldwide as of August 6th 2018. Two Pathfinder Society Roleplaying Guild scenarios tied to the playtest debuts at Gen Con 2018 on August 2nd, 2018 and will be available for play worldwide after August 5th, 2018. 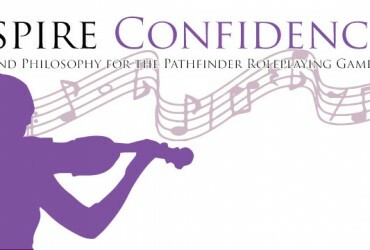 One Pathfinder Society Roleplaying Guild scenario tied to the playtest releases in late September. 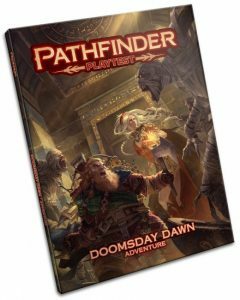 Pathfinder Playtest Adventure: Doomsday Dawn: 96-page “super-adventure” in seven multi-encounter parts. Designed to introduce the new rules gradually. Adventures span 20 levels and featuring most of the game’s newest rules. Also introduces the world of Golarion. 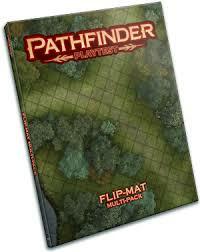 Pathfinder Playtest Flip-Mat Multi-Pack: A set of two double-sided Flip-Mats with four key encounter areas from Doomsday Dawn: a burnt-out crypt under Magnimar, a ruined temple in Worldwound, a wizard’s tower beside a mountain pool, and an arcanist astronomer’s underground workshop. The above products will NEVER be reprinted. If you do not preorder them between March 20th and May 1st, you will not be able to purchase them first hand. A series of four 1st-level quests, each designed to take about 40–60 minutes to play. Three additional playtest scenarios that take 4–5 hours each to play. Ancestries: The new name for what was races in previous editions. We don’t know how many will be in the Pathfinder Playtest Rulebook, but it was announced via bullet point that goblins will be included, and that humans, elves, and dwarves appeared in the podcast playtest. Backgrounds: Expect this element to be similar to themes in Starfinder. 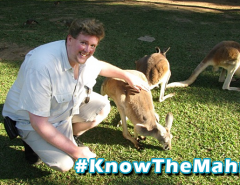 Classes: There will be 12 classes, including the 11 core classes from the first edition Core Rulebook and the alchemist. 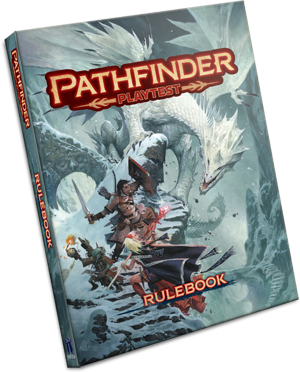 There’s some room for interpretation about whether any of those classes will be converted into archetypes, but it seems most likely that the Pathfinder Playtest Rulebook classes will be the First Edition core classes plus alchemist. Feats: Not a whole lot of information has been revealed about feats yet, including whether the feat chains mentioned above are one of the ways feats will be included or the only way. Given that the First Edition feats mechanic is not controversial, the lack of information is probably indicative that it will be relatively similar. Skills: Ranks are gone, replaced with a skill system similar to the First Edition Alpha version of the skills where a character either is or isn’t proficient, although the penalty for not being proficient is now a -1. Gear: There’s some rumblings that basic equipment -coupled with other factors- will enhance ability scores so that magic items can be reserved for feeling wondrous. Spells: Spells mostly take two actions to cast (see the point about actions, below), limiting casters to one spell per turn (with some spells being characterized as faster by only taking one action). 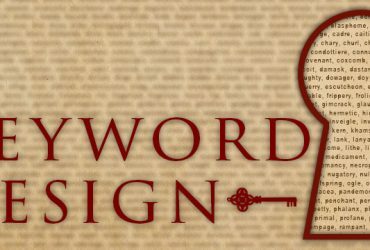 Archetypes: A First Edition option that helped define Pathfinder and separate it from its “D&D 3.75” legacy, and yet they aren’t mentioned anywhere in what is supposed to be the game’s Core Rulebook. That changes in Second Edition. Actions: Characters get three universal actions on their turn to be spent flexibly, as opposed to the rigid standard/move/swift action types of First Edition, and one reaction, which replaces immediate actions. Attacking takes one action, but making multiple attacks applies a penalty to each additional attack. More advanced actions will cost multiple actions. Scale: Grid-based movement in 6-second turns will be reserved for combat. Outside of combat will be more abstracted scale and time and will run much more quickly. Proficiency: A more involved proficiency system replaces First Edition’s BAB. If you are profecient with a weapon, you attack 1d20 + Char Level + Str/Dex. More specific mechanical information, as demonstrated in the Glass Cannon playtest, has been compiled in this Reddit thread. What we know about how the campaign setting will be integrated into the Second Edition rules. The last 10 years of the campaign setting are NOT rebooting. 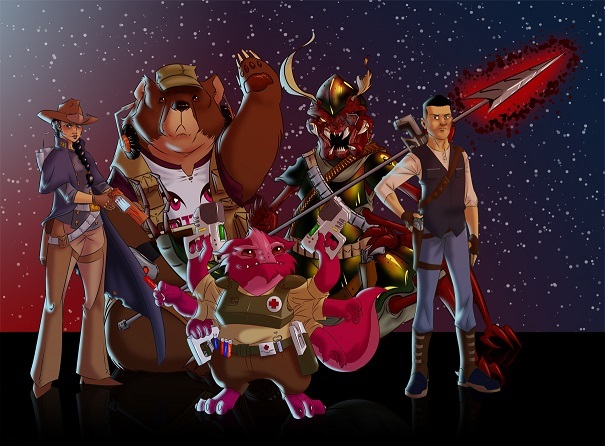 Pathfinder Society Season 11 will tie up several long-running campaign storylines and set the Pathfinder Society on a new trajectory for the Second Edition version of the campaign, which will begin at Gen Con 2019. Whether this new trajectory is season 12, a new season 1, or will use some other terminology is unknown. “Valeros … has a shield now” Well that tears it. I’m out! Join us March 8th at 8:30pm Eastern when we discuss the new edition with Paizo Chief Creative Officer and Publisher Erik Mona and Pathfinder designer Logan Bonner, live!